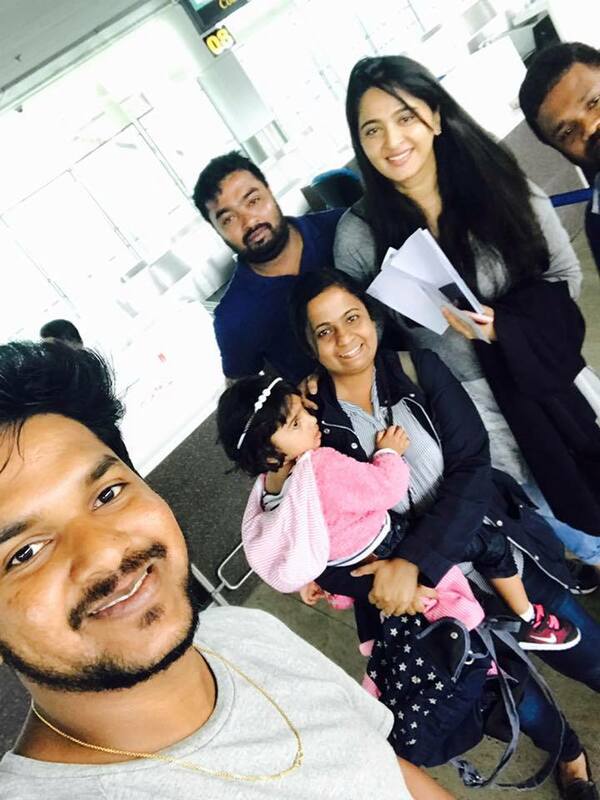 The gorgeous Anushka Shetty, who was last seen Scoring a blockbuster with her thriller drama Bhaagamathie directed by G Ashok, had been on a break since the release of that movie months back. Anushka was on pilgrimage trips to Amarnath, Kedarnath and many holy shrines of the nation and seeing her looks, fans were annoyed and worried if she was their Anushka Shetty or some holy godmother Anushkanandhamayi. Besides, the Rumours on her marriage, especially with Baahubali macho man Prabhas was dismissed by her mother herself. On the other hand, it was recently speculated that the actress will be roped in to play the female lead in Megastar Chiranjeevi's next movie to be directed by Koratala Siva. Now it has been reported that the actress will be required to sport glamorous outfits and hence she will be undergoing rigorous exercise sessions to get back to shape and turn to glamour. Watch out this space for more updates in this regard.